I don’t miss my college days, but like clockwork around this time every year, I get a pang of jealousy for my former self who could enjoy a glorious week off for spring break. With college firmly in my rearview mirror, I’m staying far away hotspots like Cabo, but I did book a few nights in one of my favorite places for a grown-up version of spring break: Palm Springs. 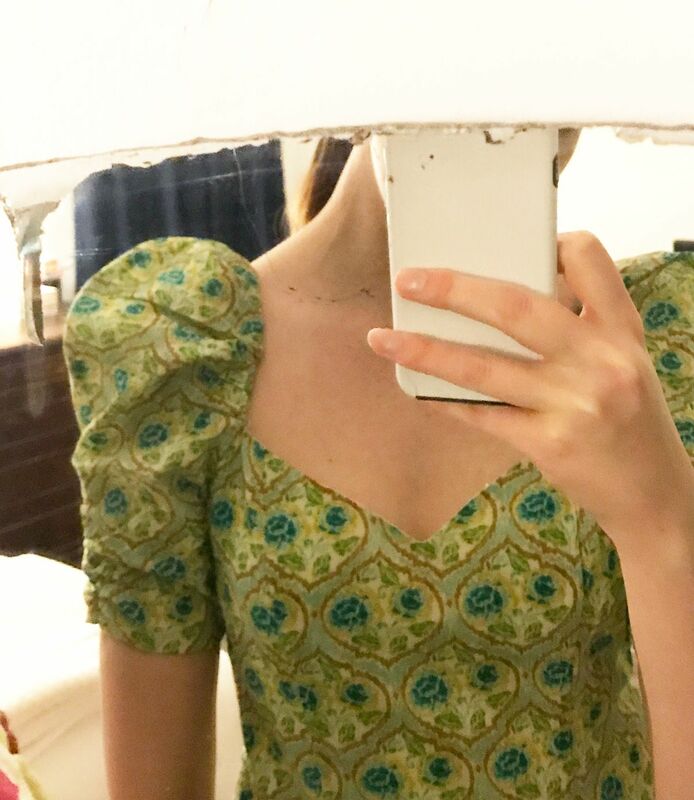 With the weather hovering around 80 degrees, the trip was the perfect excuse to bust out all of my favorite dresses that have been relegated to the back of my closet thanks to L.A.’s incessant rain. 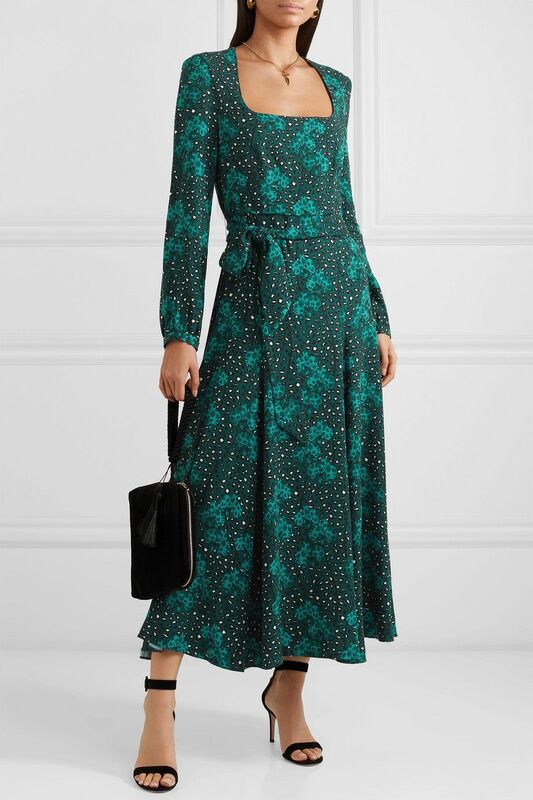 Reformation’s Marbella Dress ($248) is one of my favorite new buys—you already know I love a puffy sleeve—and the thigh-high slit adds some oomph to the conservative midi length. 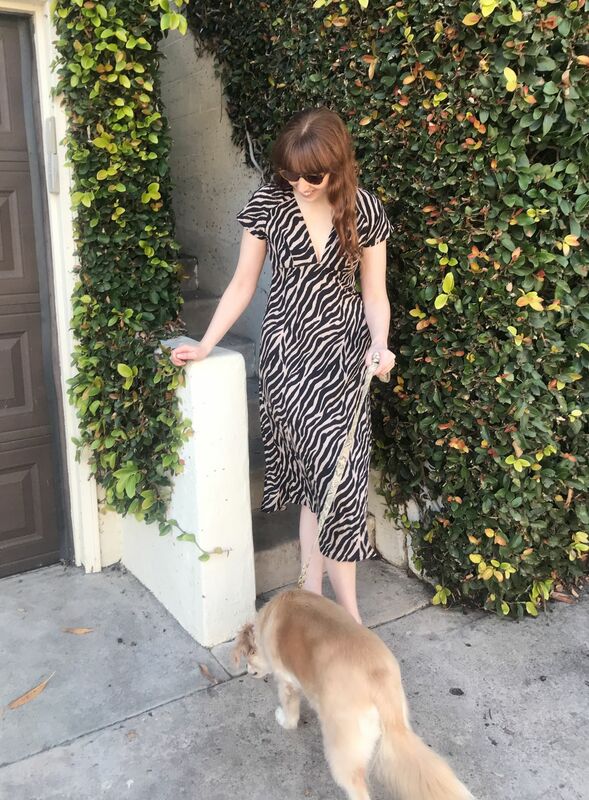 I wore the dress with my favorite Soludos Braided Slide Sandals ($99), which are some of the most comfortable sandals I own. 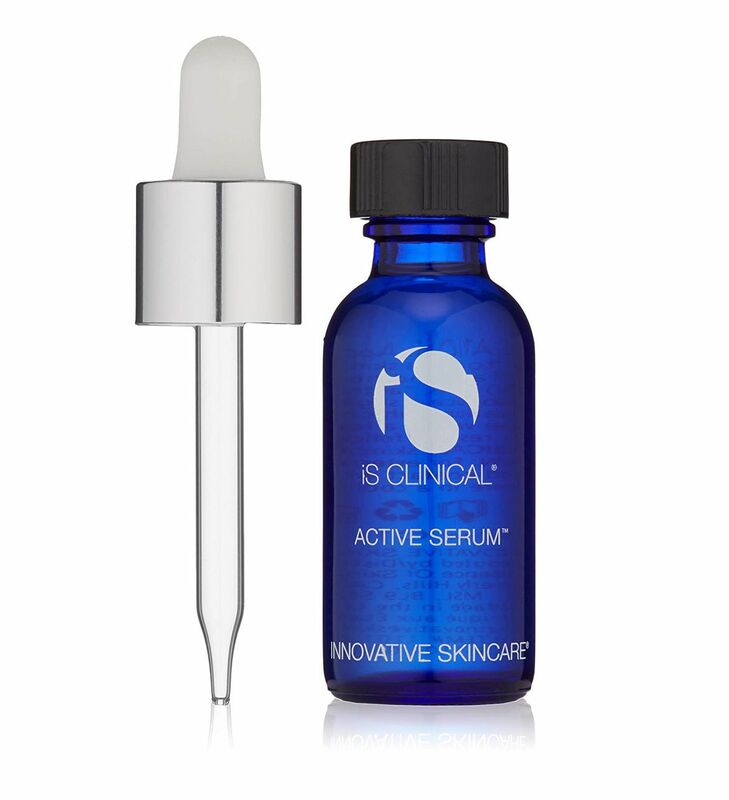 As for the beauty haul I packed for the desert, I had to bring along iS Clinical Active Serum ($135) and applied heaps of Supergoop City Sunscreen Serum SPF 30 ($42) to protect my pale skin. Scroll down to shop the items I packed for my trip, as well as pieces on my wish list for summer. This linen dress is my new favorite piece for summer. 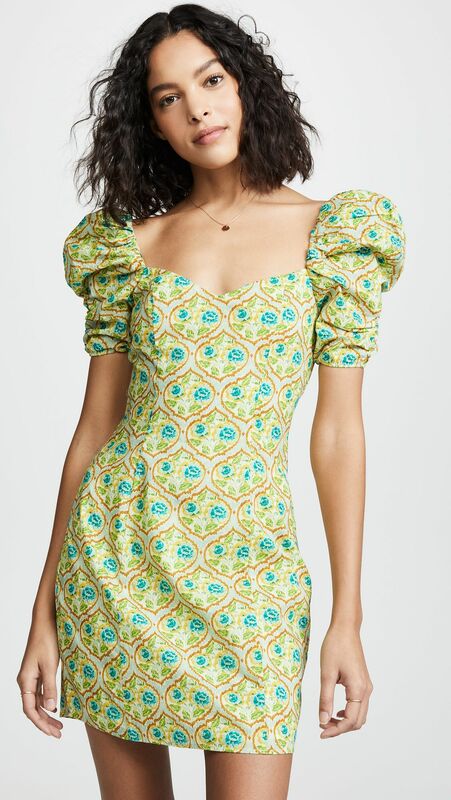 This dress looks way more expensive than it is, thanks to the on-trend puff sleeves and cute print. 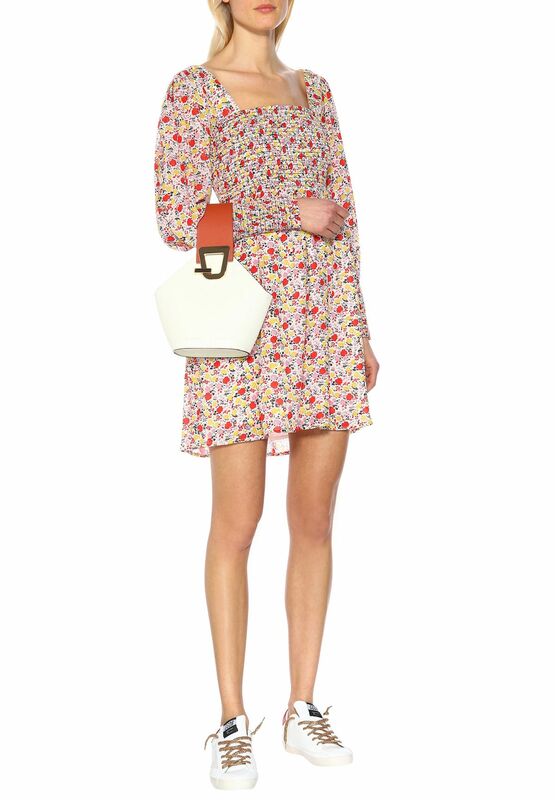 British brand Rixo can do no wrong in my book, and this floral dress is no exception. 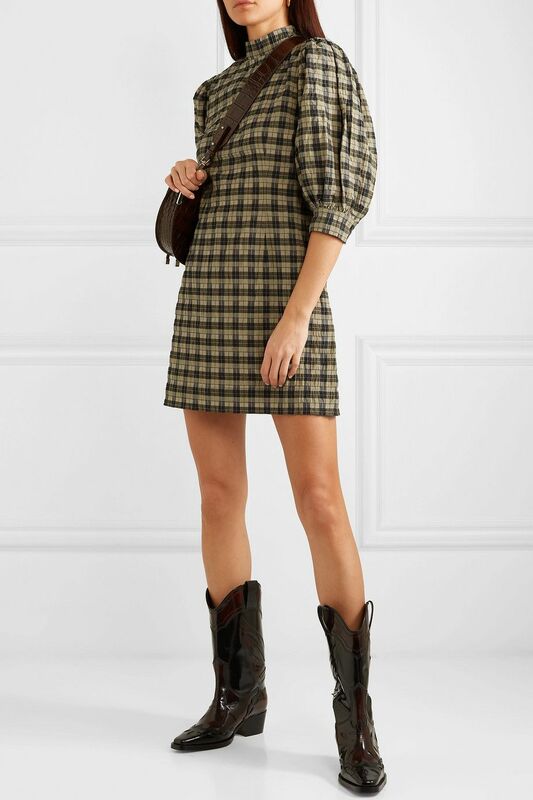 Hurry: You can’t beat this $34 price tag. 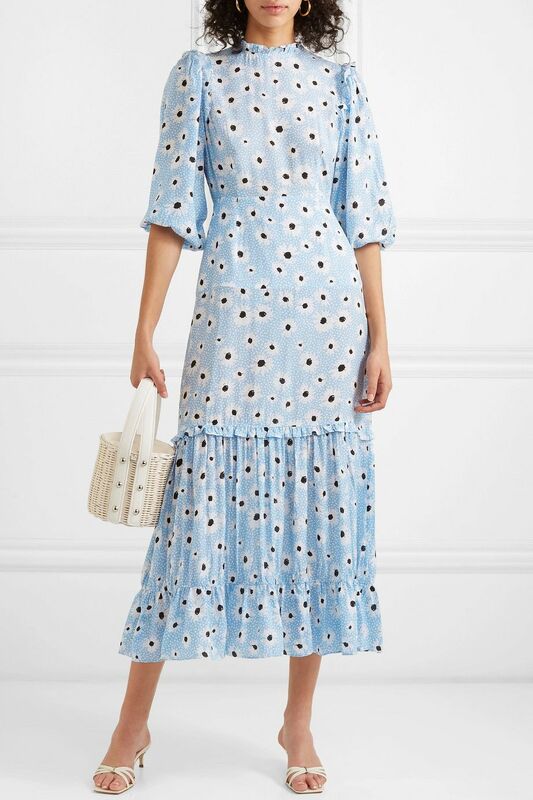 Sustainable L.A. brand Christy Dawn always creates the dreamiest dresses, and this one is at the top of my list right now. 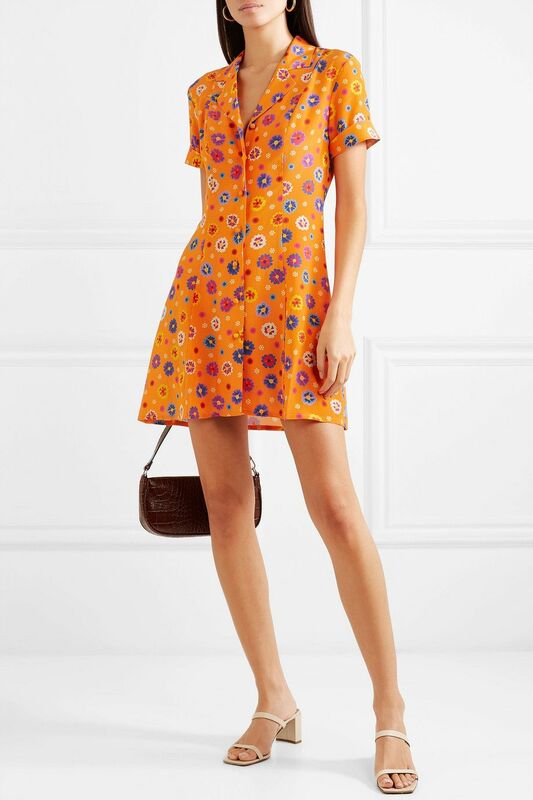 Everything from Ganni’s new MyTheresa capsule collection is stellar, but I have my eye on this dress in particular. 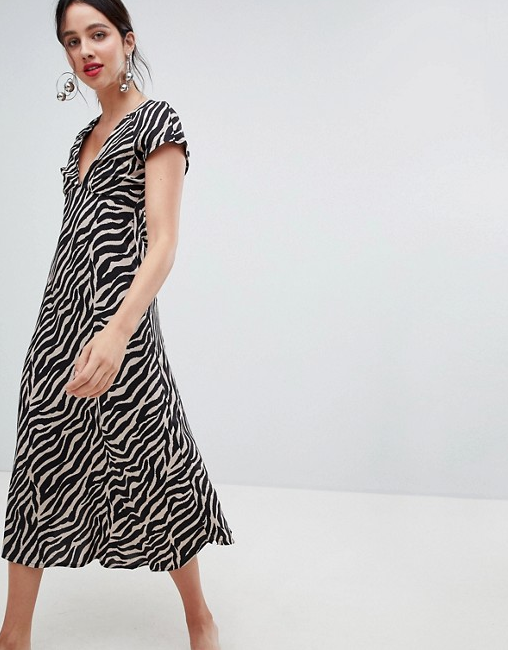 Is it just me, or does this dress scream Palm Springs? This is calling your name for spring weddings. This isn’t the first or last time I’ll wax poetic about Borgo de Nor. I told you I can’t resist a puff sleeve. By Far is one of the buzziest labels around right now, and these kitten heels are one of the smartest buys because they’ll literally go with everything. Don’t sleep on & Other Stories’ chic selection of sandals. 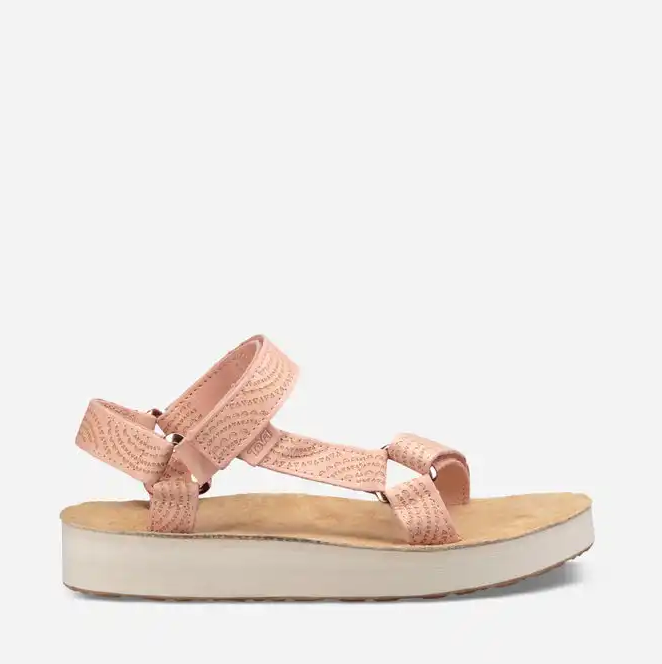 These pastel sandals are my favorite 2019 addition to my Teva collection. 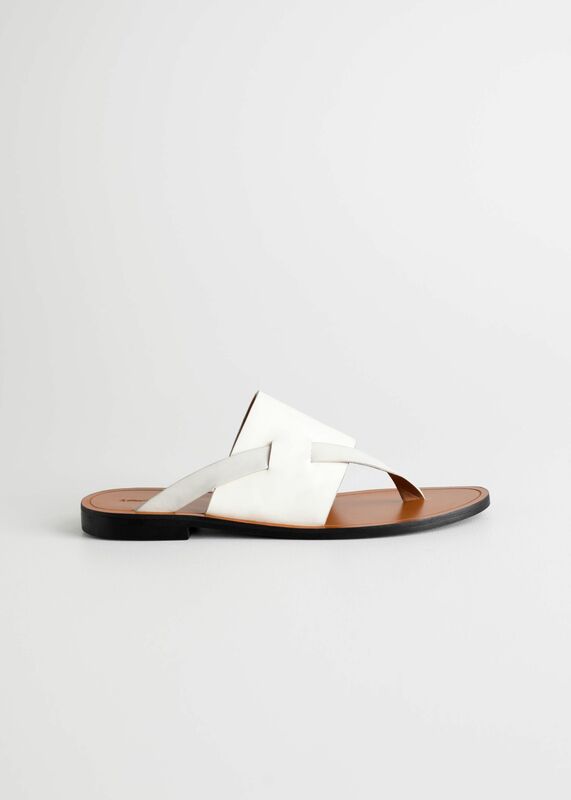 A peek at my Instagram confirms that I own these sandals in two colors and have been wearing them for years (including with the Reformation dress at the top of the story). 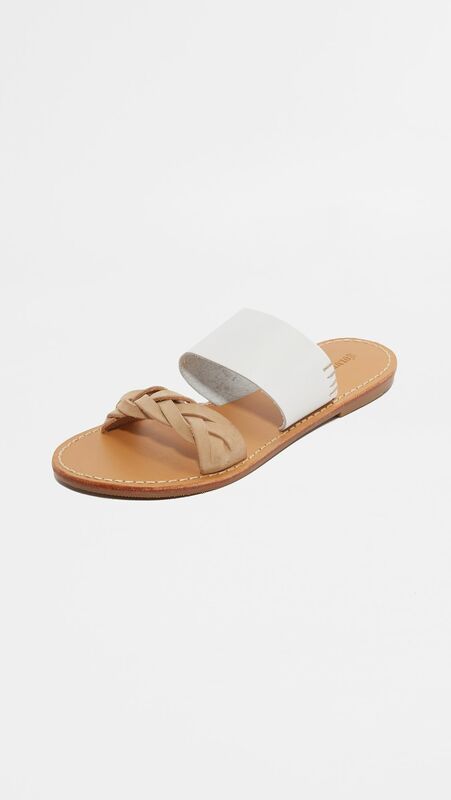 Ancient Greek Sandals is a wise investment brand to consider if you’re looking for sandals that will truly last. Long days in the desert sun calls for generous helpings of sunscreen. Confession: I found out about this particular product from Eva Chen’s Instagram Stories and immediately got hooked. 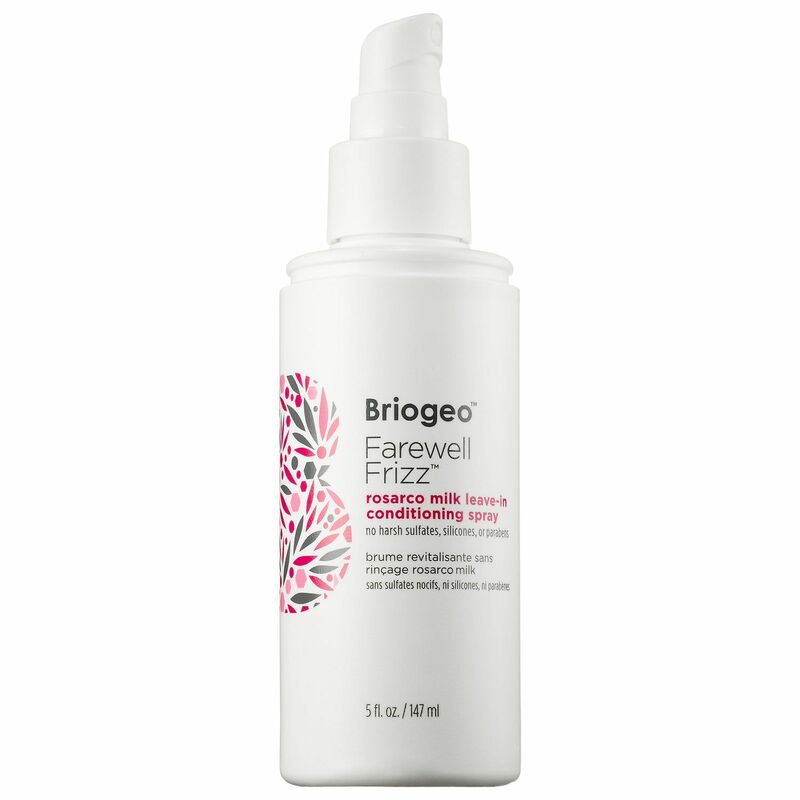 This is my go-to shampoo and conditioner because it helps my frizzy hair better than anything else I’ve tried. 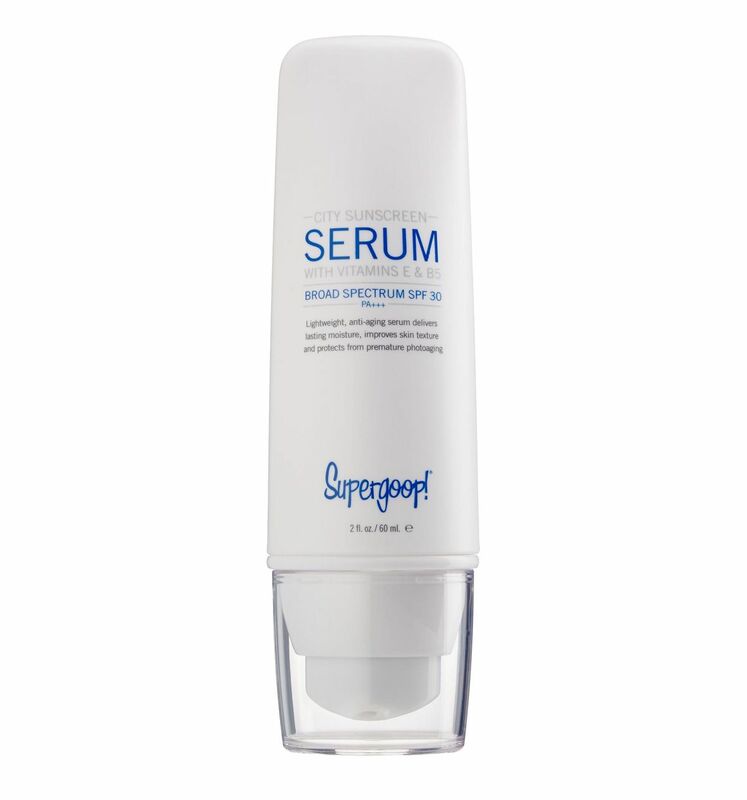 Our beauty editors turned me on to this holy grail serum that is formulated to help with breakouts, uneven skin tone, and fine lines. 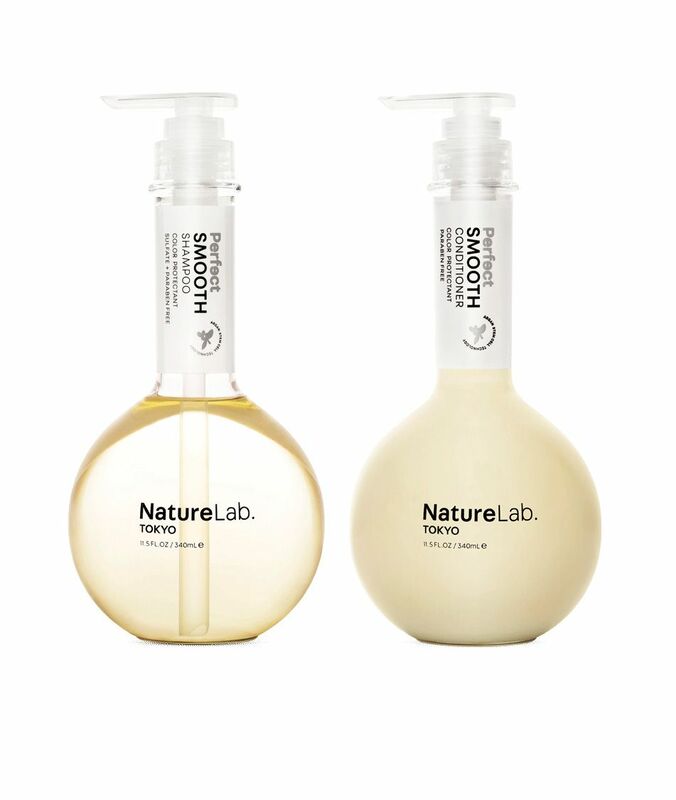 I swear by this leave-in conditioner to help bring moisture to my naturally curly hair. Tom Brady Wins His NFL 'Deflategate' Case! Find Out When He Can Play Again HERE! The Impossible Has Happened! Brandi Glanville & LeAnn Rimes Hug It Out After Years Of Feuding! Bachelor's Ben Higgins Hangs with Fellow Contestants Before New Premiere! Caitriona Balfe, Sofia Vergara & More Celebrate Kate Hudson at Michael Kors Dinner! 'The' Bachelor' Ben Higgins' Final Pick May Surprise Fans — Spoilers Wrong?